Danger of black algae: without vigilant regular maintenance, the porous concrete surface can develop black algae colonies, which are almost impossible to eradicate once established. 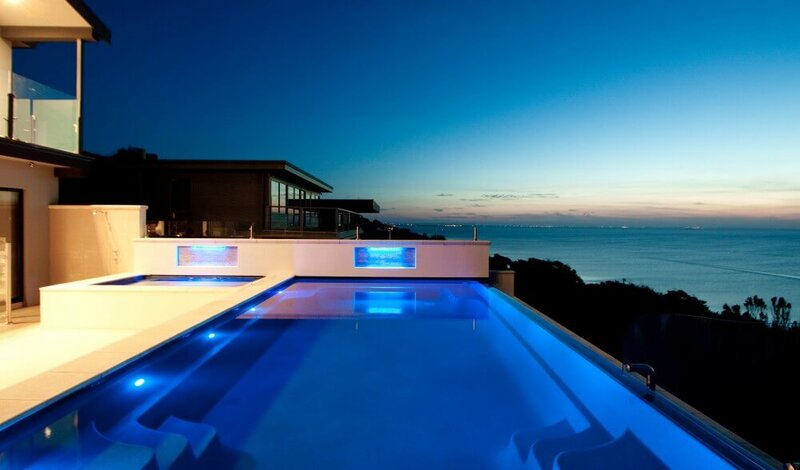 Are all fibreglass pools equal? Now it’s up to you to decide! 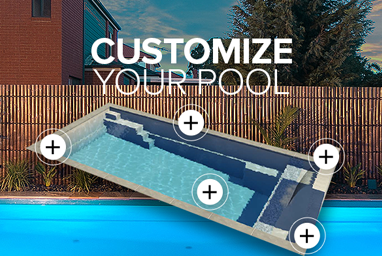 Looking at the pros and cons, it’s evident that fibreglass pools have many advantages and offer strength, durability and aesthetic appeal while being easier to install and more cost effective to care for than concrete pools. On the other hand, if budget is no object and you are after a unique shape and design, then concrete is the right choice for you. 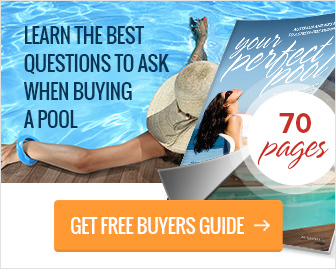 PreviousPrevious post:How much does a pool cost?NextNext post:How long does it take to build a pool?